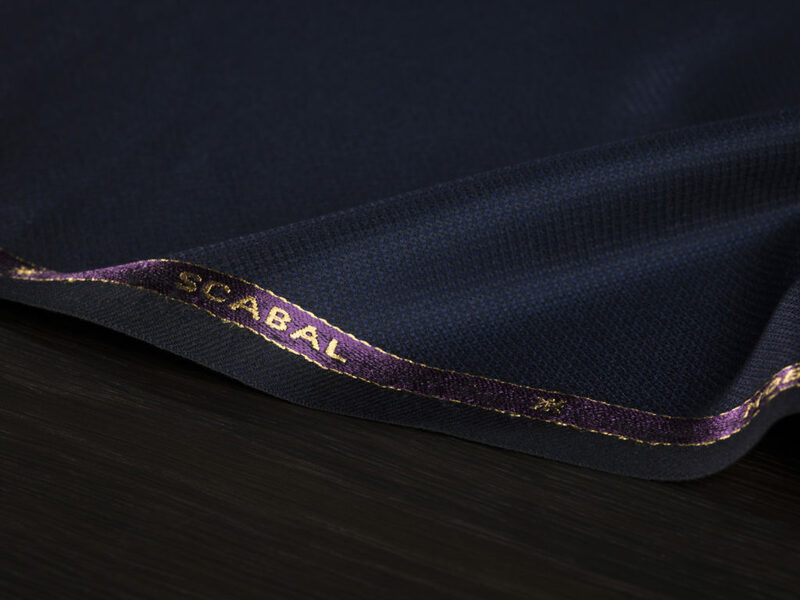 Scabal champions great style and great talent, which is exactly why we sponsor the bespoke tailoring programme at the London College of Fashion, UAL (LCF). 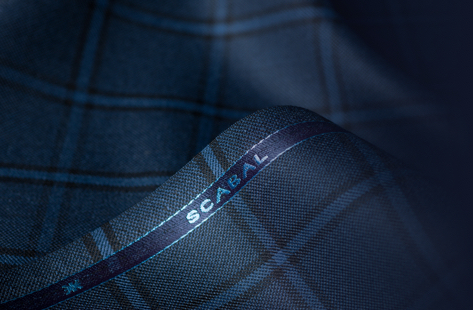 This year, Scabal has identified two students as the ‘future of tailoring’ and has commissioned a short series of films to tell their stories. 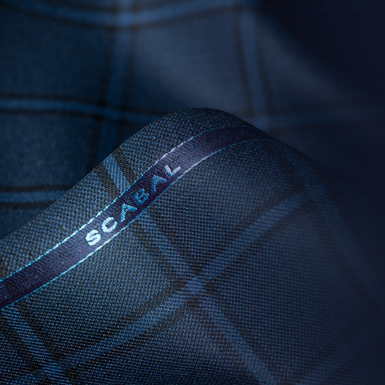 Scabal shares the values, passion and skill of James Eardley and Emily Latham. 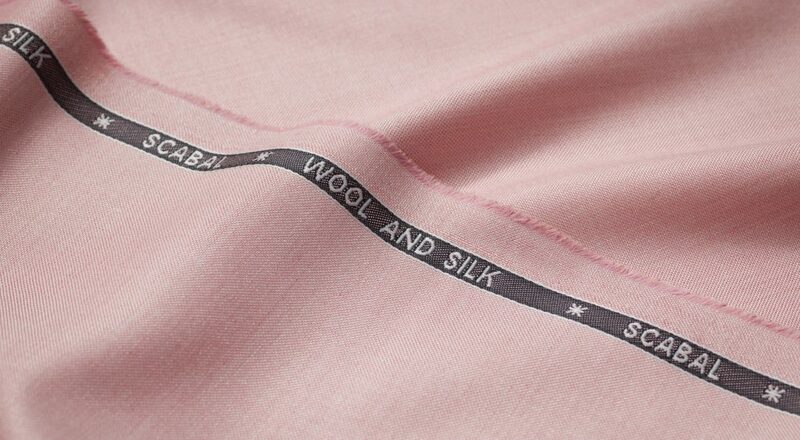 In the first instalment ‘Tailors of Tomorrow’, Emily and James explain how they put their passion for tailoring into practice. The second, ‘Creativity in Action’ sees them work on each piece, organising colour, shapes, texture and their own emotions. 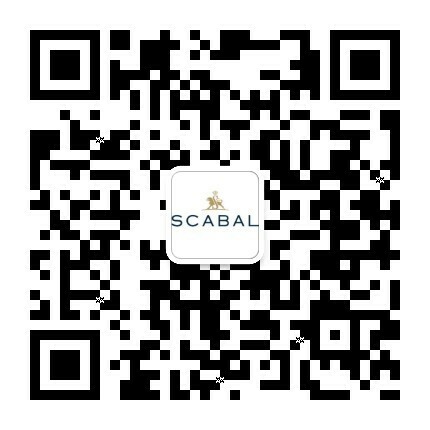 The final instalment, ‘The Finished Product’ reveals the result of their intense training and dedication, presenting their first ever collections. James and Emily are both nominated for the prestigious Golden Shears award, presented each year to the leading tailoring student or apprentice.